I'm pretty fortunate to have at least one grandparent at this ripe old age of almost 30. 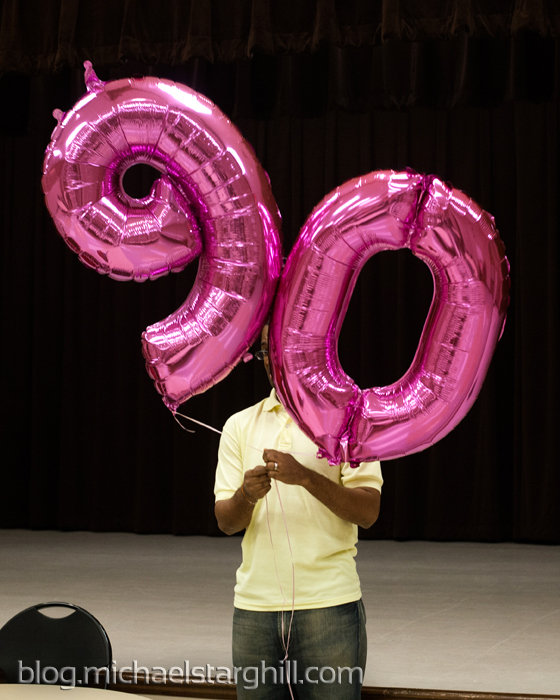 And even more fortunate to have a 90-year-old grandmother who still gets around and tells stories from years ago as if they had happened yesterday. 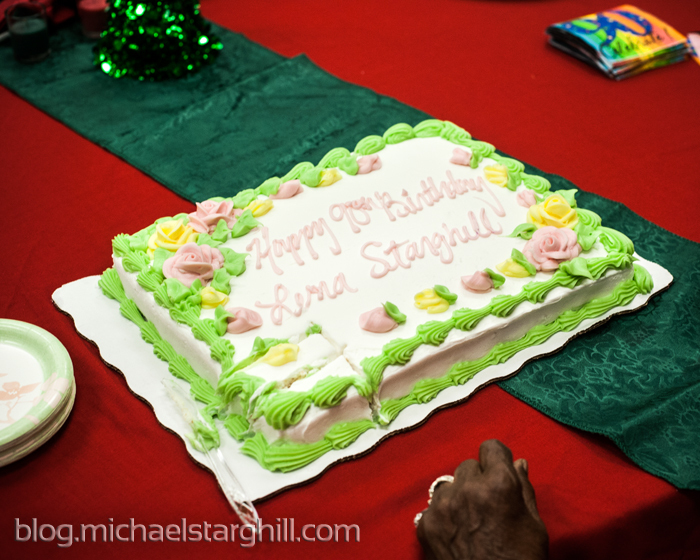 In the middle of December 2012, I flew to my hometown of Houston, TX to celebrate the birthday festivities of Lena Mae Starghill at the Kashmere Multi-Service Center. This place, nicknamed "the Center", is a place where she regularly goes on Tuesdays and Thursdays to "play checkers and tell lies." 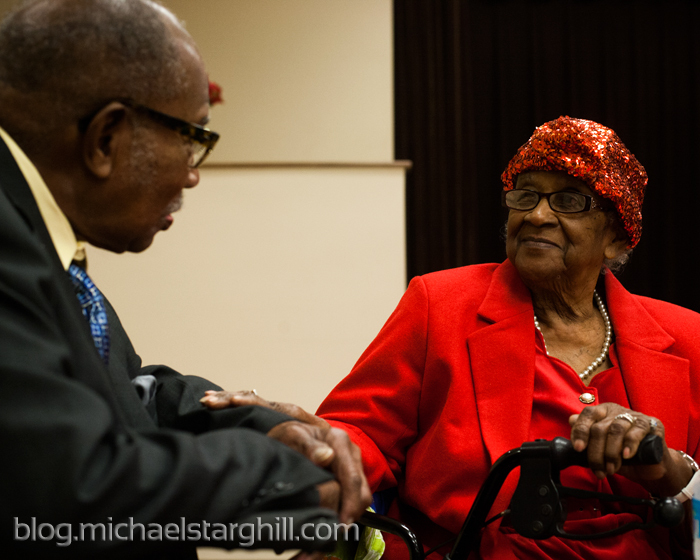 But on December 15th, it was a place filled with family and friends she'd come to know after 50+ years in the neighborhood. Happy Birthday G-Ma!